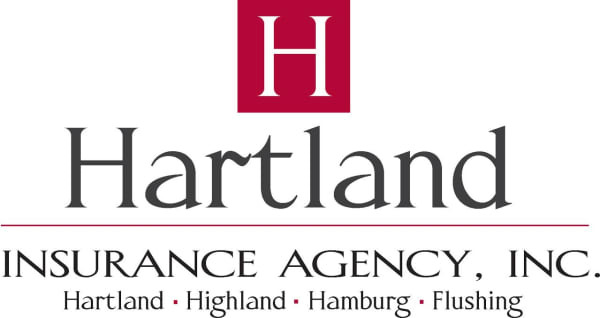 Film Event - Sexual Assault Awareness Month - Apr 26, 2019 - Hartland Area Chamber of Commerce, MI ? In recognition of April being Sexual Assault Awareness Month, LACASA Center is hosting a film event at the Howell Historic Theater. The locally-produced documentary, Every Two Minutes, will be be shown, followed by a Q&A with the film's producer and guest panelists. Every Two Minutes is a a call for change. The documentary asks us to tear down society’s myths and misconceptions about sexual assault, and to finally just listen and believe. The film's producer, Laura E. Swanson, is a survivor and former MSU student.